Tens of thousands of eighth graders are in a frenzy studying for the Educational Record Bureau’s Upper Level ISEE, usually administered in January. 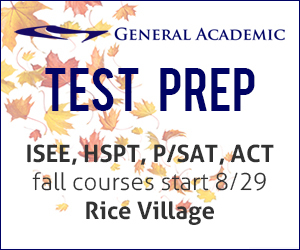 This nationally normed standardized test is one of the most widely required entrance exams for independent high schools in the US. 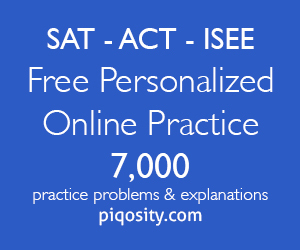 Just in time, General Academic, a Houston-based academic consulting firm, is proud to publish one of, if not the only, comprehensive prep guides that focuses solely on the ISEE exam for entering 9th graders. Just in time to bring a little peace of mind, General Academic announced today that its preparation book for the Independent School Entrance Exam for entering high school students, Upper Level ISEE, is now available for purchase from most major vendors including Amazon.com and BN.com. The 740-page book is one of the only, if not the only, book of its kind that focuses exclusively on the Upper Level ISEE. Like the title suggests, General Academic’s book is the only prep guide currently available that offers 6, full-length practice exams. “After working with hundreds of students, I discovered that the best form of preparation was ultimately significant amounts of practice. 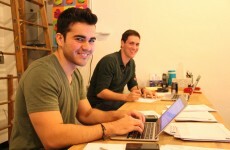 In General Academic’s prep courses, our students will work through at least 4 full-length exams. By becoming comfortable with the exam format, tested content, and stamina requirements, students are less likely to become flustered or tired on the real exam day,” said Hayes. 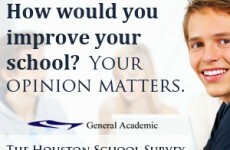 General Academic’s ISEE prep book will help students get prepared for the exam, but it won’t take the ISEE for them. “The ISEE is like other nationally normed standardized tests in that it tests what you have learned in school and how well you can wrap your mind around new and novel concepts,” said Hayes. “Combined with hard work, tenacity, and innate ability, this prep book will help students perform well, but it’s not a magic bullet.” ISEE is a registered trademark of the Educational Records Bureau, which does not endorse this product.